The arrival of the all-new Salomon Sense Ride in August 2017 had a sparkle of magic to it. Earlier in the year, the fourth iteration of the company’s Speedcross arrived, and created a huge stir. I wondered whether anything in Salomon’s stable would come even close to matching the French company’s most popular shoe in the coming months. It didn’t seem likely. The bar had been set incredibly high. In hindsight, only the birth of a brand-new shoe could topple the poster child status of the Speedcross 4. I must be candid here. 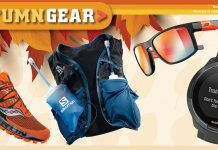 I often get overwhelmed by the wide array of models that shoe companies like Salomon offer. I get that you’d prefer an aggressively lugged outsole for running through bogs and marshes (like the Brits have to do to find any decent mileage, poor souls). And that for hard ground, you’ll want a more forgiving midsole than when you run a course that is wet and slippery. But often the nuances are so slight that I wonder, Why? The Sense Ride though, just seemed to make sense. 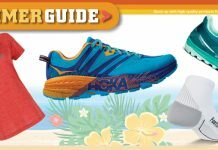 The Frenchies seemed to be saying “We’re giving you a new option of more cushioning in a shoe that still has the lightness, nimble handling, and low-drop of the Sense family.” That sounded like a winner right there. So I received a pair of bright yellow Sense Rides from Salomon and was asked to write an honest review, or else! Kidding. They said, Enjoy them, and let us know what you think. It’s not a review written in a weekend. Or a month. Or two months. 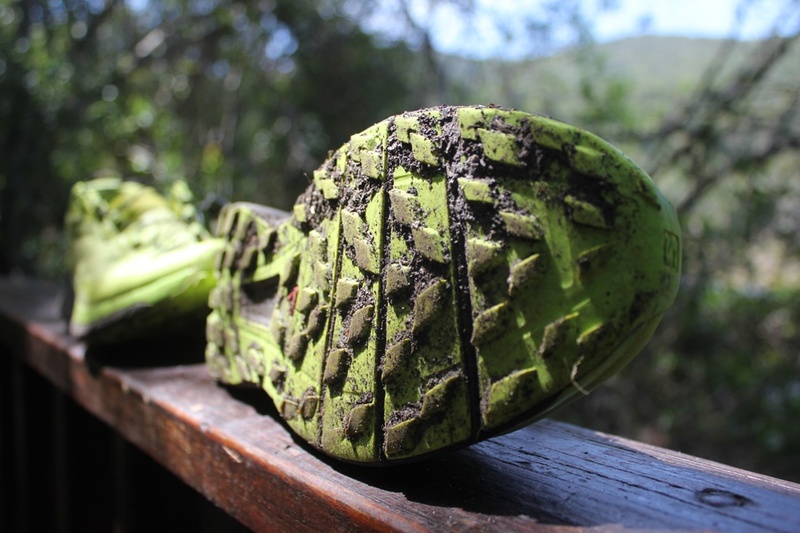 This review took over 300km, on two continents, and through one of the most shoe-unfriendly environments I have run on, the Otter African Trail Run. Salomon South Africa actually sponsor this crown jewel of marathon distance trail runs, and it seemed fitting that I’d get to run my eighth Otter in the Sense Ride. But first, I had to train. And train I did. Well… kind of. You know that kind of training, when life intervenes? That’s the kind of training I did. First there was occasional sciatica in my left gluteus that demotivated me, and shortened several runs. Then in October, a trip to Ecuador threw in lots of no run days, including six days of transits. A dog bite in the capital Quito completely changed my travel plans. 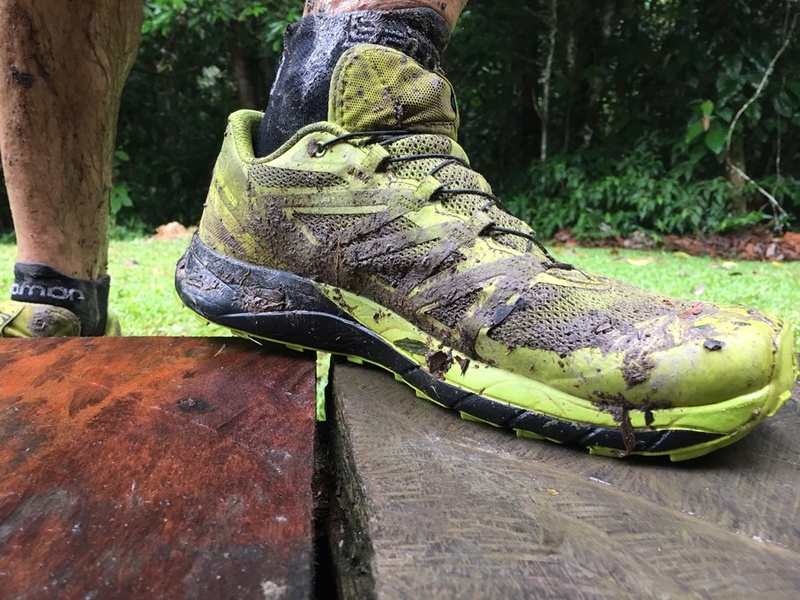 The Salomon Sense Ride on the boards in the Amazon. At the end though, I had run over 250km on urban trails and roads in both South Africa and Ecuador, tried (unsuccessfully) to outrun a pack of snarling Quitoan dogs on the stairs down from El Panecillo* monument, done stair repeats in the Amazon from the river to the lodge, and run a flowing trail down to the river in a Los Bancos cloud forest. To crown it, I completed the 40km Otter in under 6h30min, to bring the mileage run in them to 300km. Spoiler alert: I liked the Sense Ride from the onset, despite rolling my ankle in them on their maiden voyage! 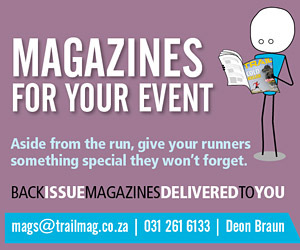 It happened while running with a camera bag and equipment at our Pondoland Trail Camp. Lesson: Don’t run with bulky camera equipment that puts you off-balance, and expect your feet to land normally. 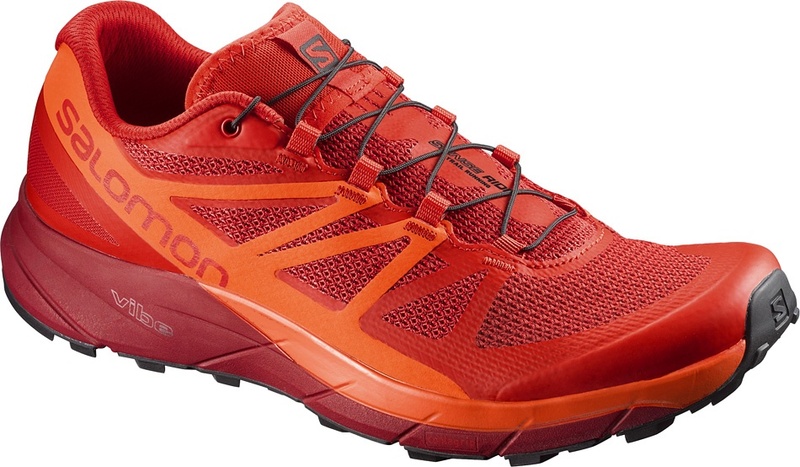 During regular runs, I found the Salomon Sense Ride to be a stable shoe with excellent ground feel. I did have two very light rolls in them during the entire 40km course of Otter 2017. These were entirely because of the tricky terrain and a loss of focus. I thought that the Sense Rides fitted my feet like a glove, without feeling restrictive in any way. Everyone’s feet are different, and there are hundreds of shoe models precisely for that reason. It’s quite possible that your feet might not like the Sense Rides, especially if you have particularly broad feet. But if you have enjoyed the other Sense family models, you may love the Sense Rides like I have. If your checklist requires that your trail shoes be light, flexible, snug-fitting, and nimble, you should definitely consider the Salomon Sense Ride. At Otter I made mental notes as I ran. The following attributes sum up my thoughts on the Salomon Sense Ride. The grip was above average. 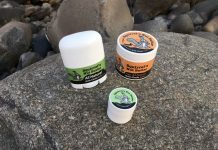 I found I moved fairly confidently over the Otter’s technical rocks, knowing that the lugs would find purchase. Some of the slipperiest rocks on the planet call the Otter Trail home. 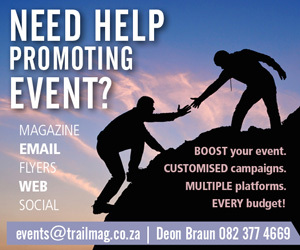 I found some of them approaching the Bloukrans river crossing. They were still as I remember them, as treacherous as the belly of a glass fish bowl covered in coconut oil. I skated/tap-danced/slid across them as light-footed as I could. No rubber in the world will beat that, so you have to run using common sense and tap-tap-tap your way over them with short rapid strides. 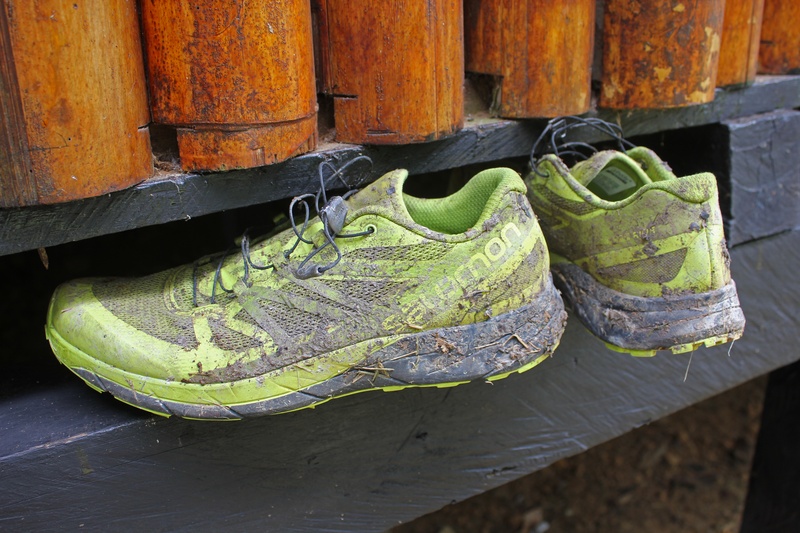 The Sense Ride’s toebox protection was tested with a few hard kicks to hidden rocks and roots during the test. I’d sized the shoe so I had roughly a centimetre of shoe space ahead of my toes. I find this always helps minimise the impact because my foot has that little bit extra to slide inside the shoe before it slams into the inside of the shoe. It worked fine. The toebox’s curled design (to quite high up on the front of the shoe) meant the top of my middle toe (especially) got a little more protection from the impact. You aren’t guaranteed no black toenails, but kicking hard objects with a sturdy toebox is a lot better than doing it with a poorly-designed one. The fit was snug in a good and confidence-building way for my fairly wide foot. The shoes fitted my feet like a racing flat, which I like. You may agree that the shoe feels like an extension of your foot, rather than an object wrapping around your foot. My wet feet didn’t form any blisters at Otter, even with very few runs over 10km in the four to five weeks leading to the race. My feet did feel a little battered in the last 10km of Otter, in the midfoot area. I think this is mainly because my longest run in the month before was 11km (entirely on tar in Quito! ), so my own foot conditioning wasn’t where it should have been. I did step on pointed rocks a couple of times, and think “There could be more protection in the sole,” but whether this was because of soft feet or the sole is open to debate. I didn’t get any bruising, so that was good. 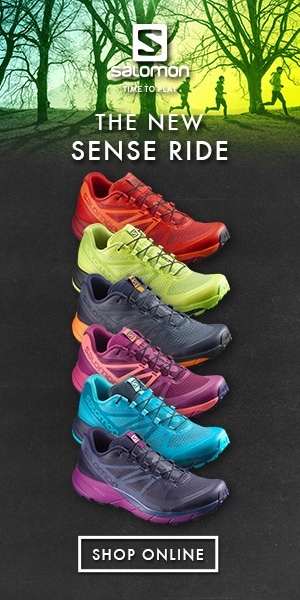 Other reviewers have noted that the Sense Ride is a quality shoe. I concur. The sole’s lugs held up well after a high percentage of tar during my urban runs, and the beating that the Otter’s rocks gave it. 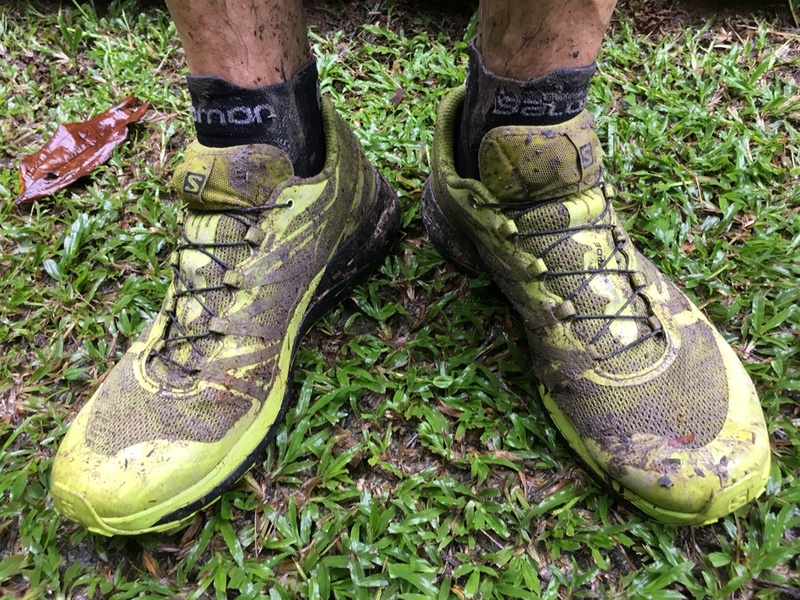 By the end of the test, I had no doubt that I was going to run at least half of the 2018 Addo Elephant Trail Run 100 miler in the Salomon Sense Ride. I might go for a maximalist shoe that I’m testing next as a second shoe, if my training indicates that the swop will be possible from a proprioception sense. If not, I’ll go for a pair of shoes that has similar characteristics to the Sense Ride: lightness, flexibility, good ground feel, snug yet comfortable fit. Overall, I give this shoe top marks for comfort, fit, and performance. *The 45m-high statue is situated on a 200m-high hill of volcanic origin. Its peak is at an elevation of 3,016m above sea level.